This was such a great post! This is definitely something people are always curious to know more about! 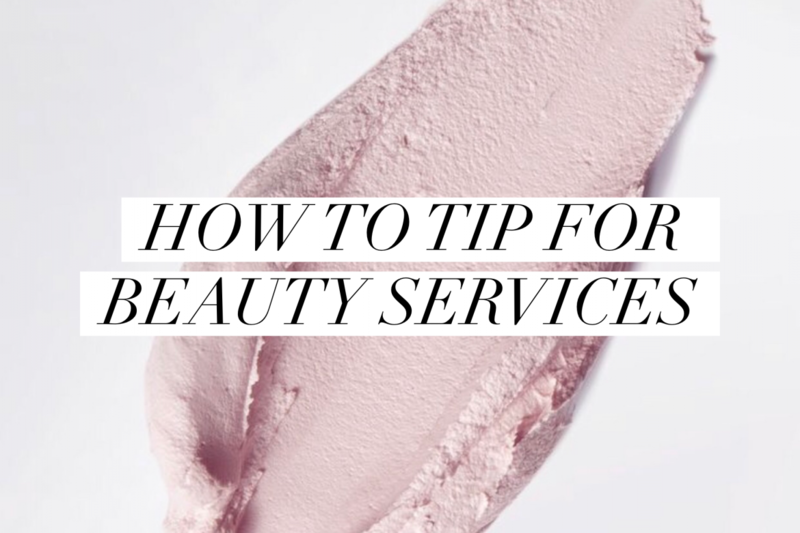 As a service provider I appreciate tips so much as they’re a large portion of my income, and this is super helpful for anyone needing clarity on how to tip!